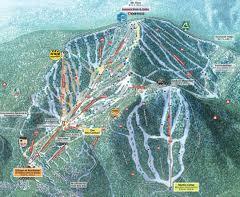 The project includes consulting and engineering support services through certification of the EIR for the updated Master Plan, which includes existing and proposed improvements for utilities, ski lifts, snowmaking, and roads. This project consisted of utilizing aerial and ground survey information to create a site plan for the the entire Homewood property (approximately 1,500 acres). 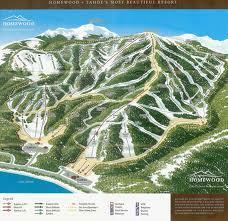 The site plan was compiled to meet TRPA requirements for coverage and land capability verification as well as future planning for the Homewood Mountain Resort. 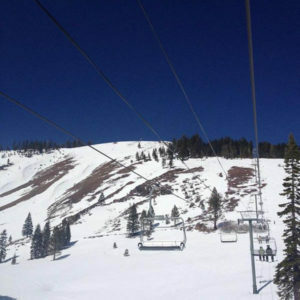 Auerbach Engineering Corporation worked with Alpine Meadows in developing a lift alignment for the Sherwood Chair, completed in 2005. 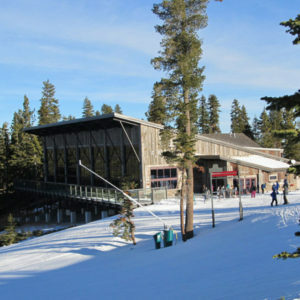 Support services necessary for TRPA and Placer County approval were provided by AEC as well as a drainage analysis for the entire resort and surrounding amenities for the creation of a phased BMP and Snow Management Plan.